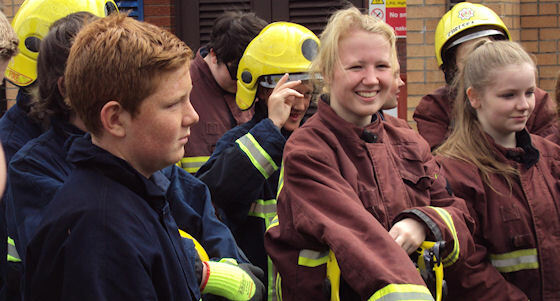 Almost 50 'Young Firefighters' take part in Scottish Fire and Rescue Service challenge. 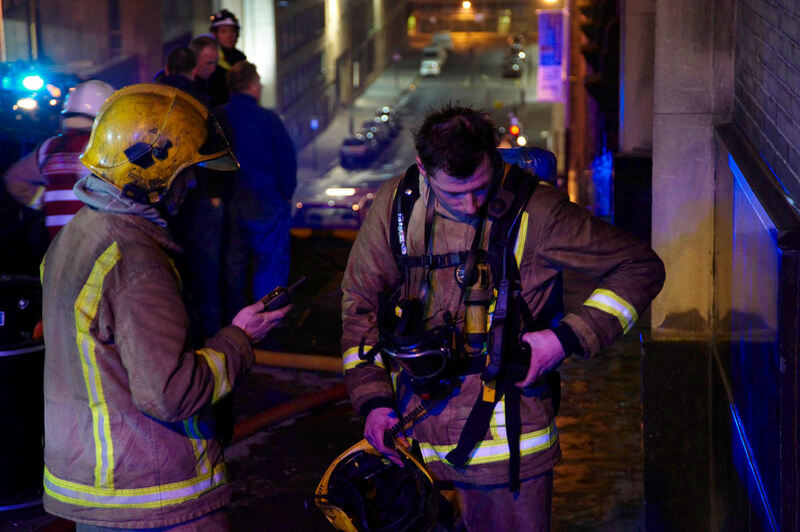 Fire in block of flats in Johnstone. 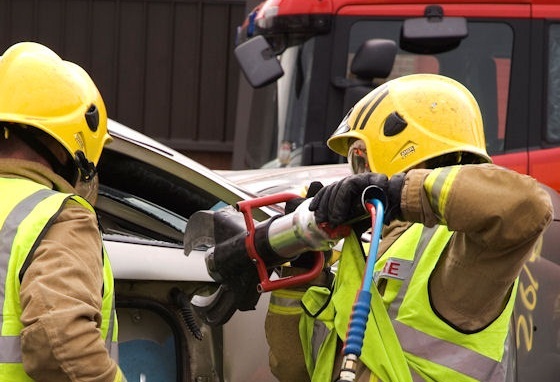 Man killed in the Scottish Borders. 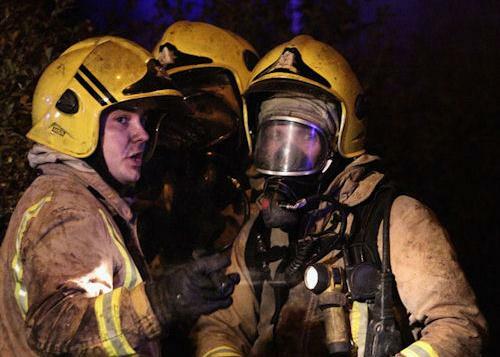 South Lanarkshire firefighters on scene in seconds to help casualties and free a trapped motorist. 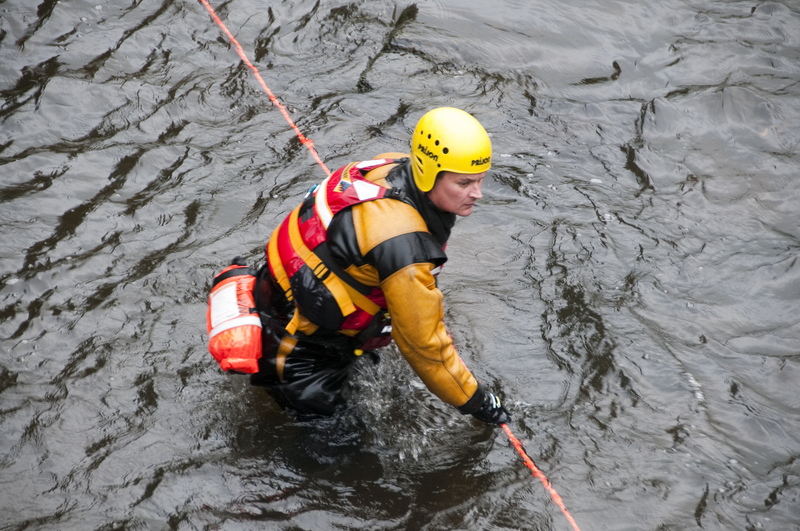 Specialist water recue in Greater Glasgow after boy injured in fall from rocks. 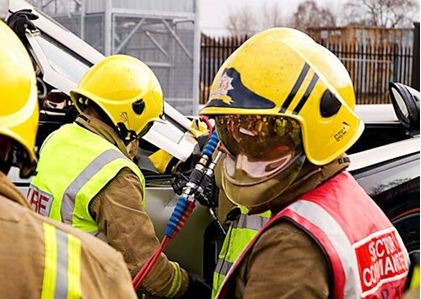 Firefighters remove car roof to free trapped casualty.